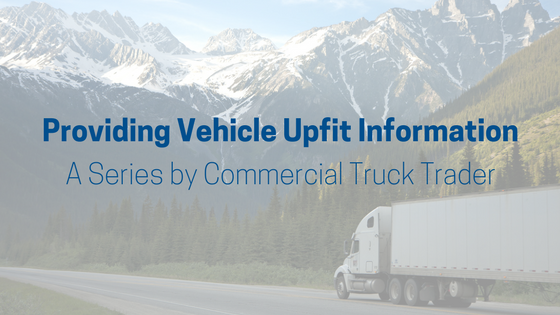 Recently, our sister company Commercial Truck Trader did a series of blog posts on upfits for your truck. Their most recent post detailed the 3 awesome advantages for dealers! This edition chronicles the biggest advantages for dealers to provide upfitting information with their vehicles. If this interests you, the first upfitting post discusses the benefits for buyers. You can check out the article here, and if you like this post, consider subscribing to follow the series. Their blog is a great source for information and tips on the trucking industry!